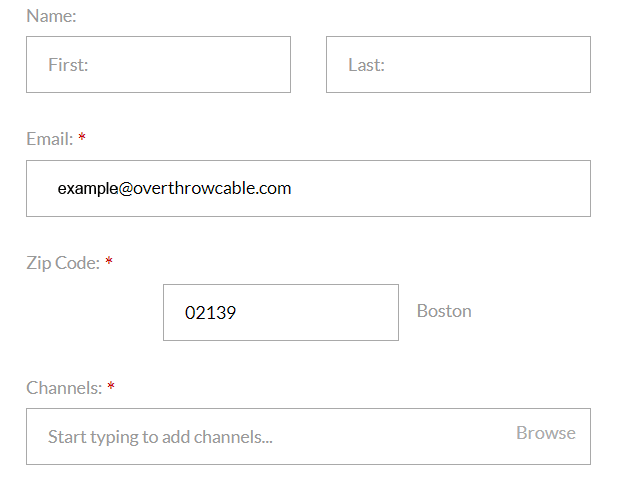 Fill in your zip-code, email, and channels you like to watch into our form so we know what you're looking for. There's no reason to show you New York's local channels if you're in Los Angeles! When you hit submit, your information is automatically ran through our database of streaming services and and theirchannels. 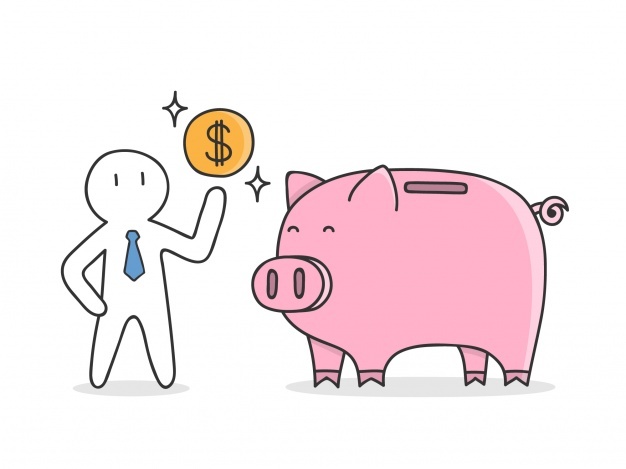 You'll then see an outline of each service including it's monthly cost, your requested channels that it has, and any other channels included in the package. The results are instant and sorted by price so you can easily tell which one is the best deal. If you see one you like, simply follow the link and register on their site. 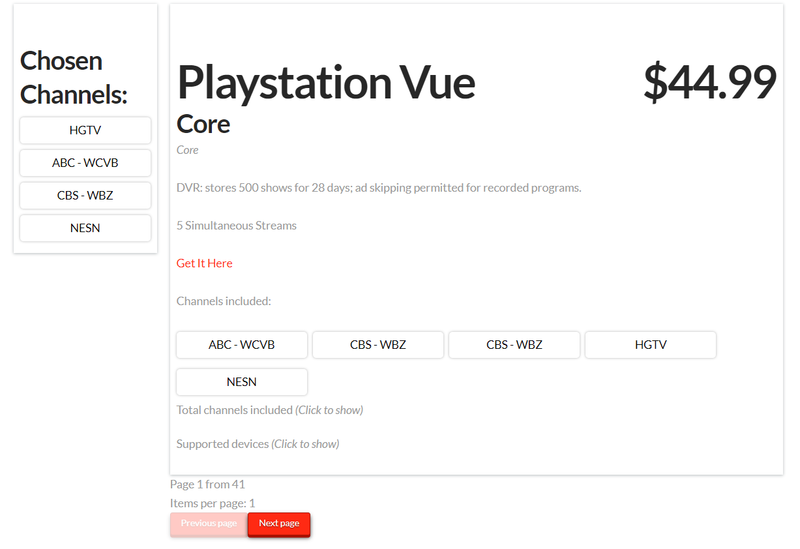 Now you can cut cable and start saving money. It's that easy!